What age do dogs go grey? It depends, some dogs never go grey while others start to develop a grey muzzle as early as two years old. Just like us, greying varies significantly in dogs. On average though you can expect to see some grey hairs on your dog at around five years old. However ageing in dogs is slightly more complicated than ageing in humans. 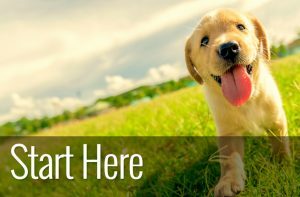 As breed type and dog size is a factor in how senior your dog is considered to be. Traditionally, a dog’s age has been estimated to be seven dog years compared to one human year. So a five year old dog was the equivalent of 35 human years old. However, this way of thinking about a dog’s age has been replaced with a more accurate indicator based on the life expectancy of a dog. Since a small dog’s life expectancy is longer than that of a large breed, it means that old age in dogs varies. A dog is considered as old once they reach the last 25% of their expected lifespan. So a small dog with a life expectancy of 16 years is a senior dog at 12 years old. Whereas a giant breed with a life expectancy of 8 years will reach senior status at 6 years old. Please feel free to share, here’s the link. Our dog’s fur colour is determined by a pigment called melanin. As our dog’s age, the natural process of producing this pigment diminishes. Melanin is produced by specialised cells called melanocytes that are found in the base of fur (or hair) follicles. Melanin is made up of two pigments. Eumelanin which is a dark pigment and phaeomelanin which is a light pigment. When blended, they go to make up the rich and varied coat colours of our dogs. Greying occurs because it’s thought that each hair follicle has a natural life cycle of melanocyte activity. Once the melanocyte cycle slows down or stops. 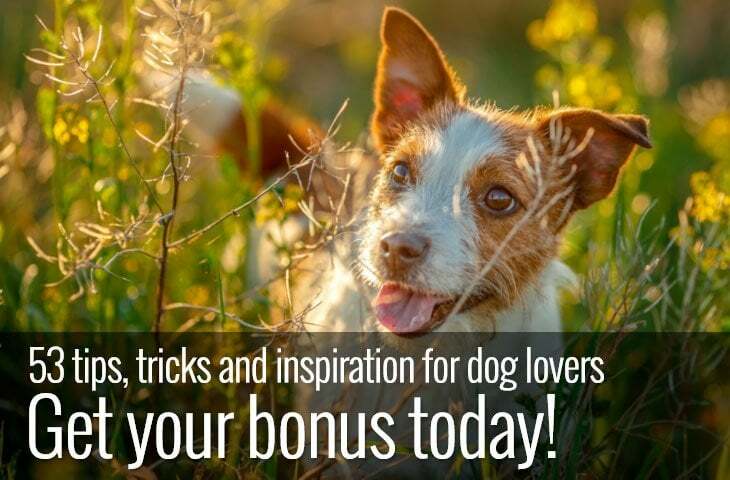 The pigment in each of our dog’s hair follicle fades or disappears. Therefore leaving a white or grey strand behind. Typically with geriatric greying, the dog’s muzzle usually shows the most notable change. While the rest of the coat may show very little. Although we can expect our dogs to start to go grey at around five. Genetics play a significant role in whether your dog will go grey early. If you look at your parents and your grandparents, you will get a good idea of whether you are likely to see early grey hairs appearing. Our dog’ genetic ancestry is just as important in determining whether your dog will lose their coat colour at a young age. There has also been research that shows a link between premature greying in dogs and anxious behaviours. Dogs with poor impulse control or dogs that showed anxiety to loud noises and unfamiliar stimuli were more likely to show premature greying ( under five years old ) than their more confident counterparts. Apart from premature greying, there is also something called progressive greying that is particular to some breeds. Progressive greying is caused by a greying gene or to be more accurate a chromosome. A dog that carries this particular gene may be born with black or dark fur but will get lighter as they age. Unlike geriatric greying, progressive greying affects the whole coat. Although the rate at which dogs go grey varies considerably with some dogs keeping a dark muzzle, face and mask markings for a long time. 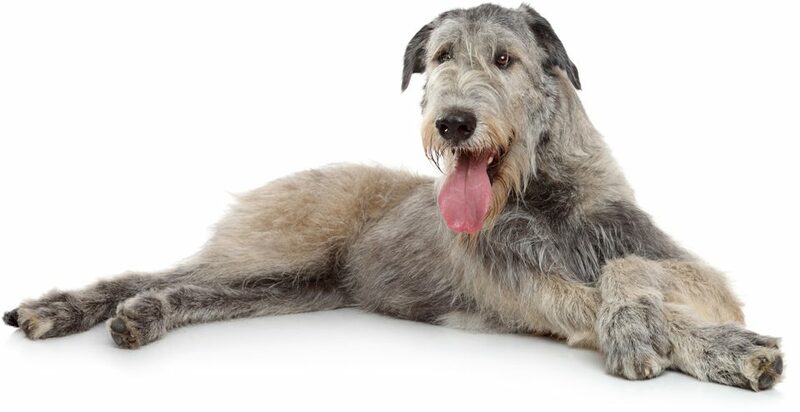 Breeds that carry this gene such as Schnauzers, Irish wolfhounds and poodles are born with dark fur but will progressively get lighter as they get older until they develop a grey coat. What age do dogs go grey? 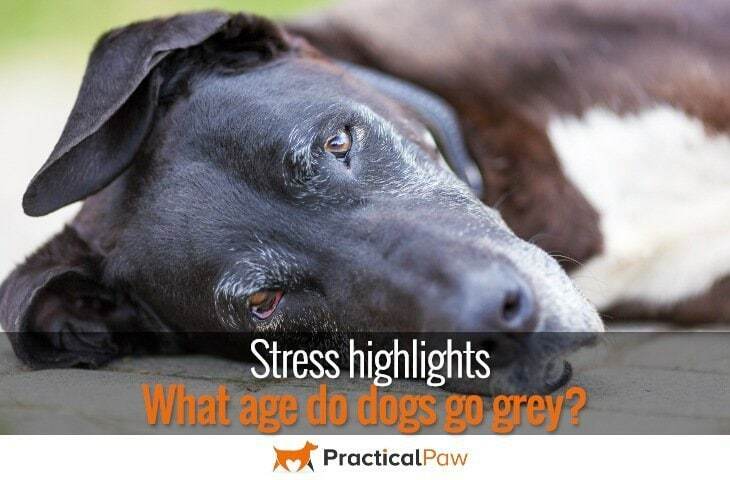 It seems, just like us that both genetics and stress play a major role in determining whether our dogs will go grey. It seems that a grey muzzle is no longer a good indicator of age but may, instead be a more reliable indicator of stress and anxiety. 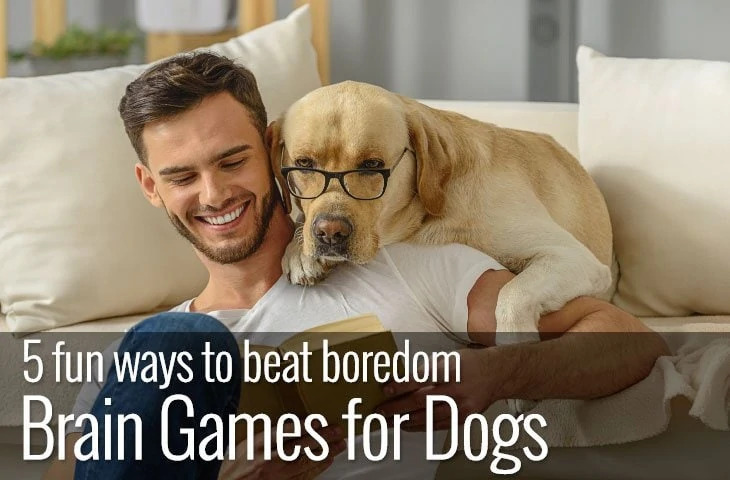 Most of our dogs will start to go grey at around five years old, which for a larger dog is around forty of our years and is nothing to worry about. 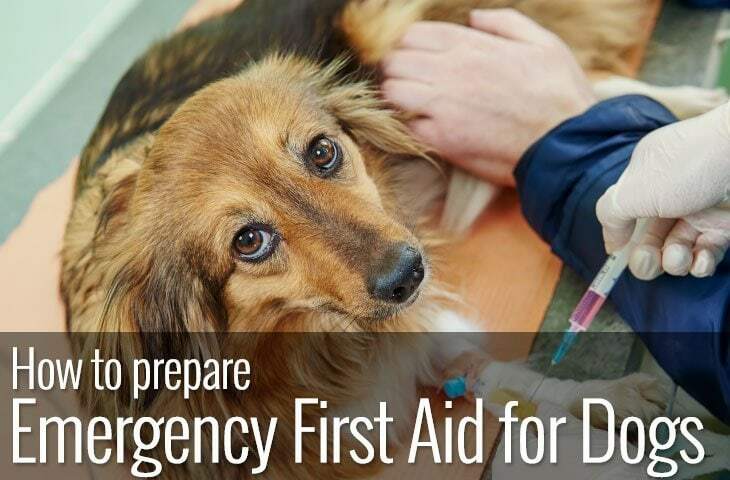 If you do have any concerns about premature greying in an anxious dog, then do consult your veterinarian who can help or refer you to a behaviourist that can offer you advice on how to manage a fearful dog. The greatest reliable age recorded for a dog is 29 years 5 months for an Australian cattle-dog named Bluey.